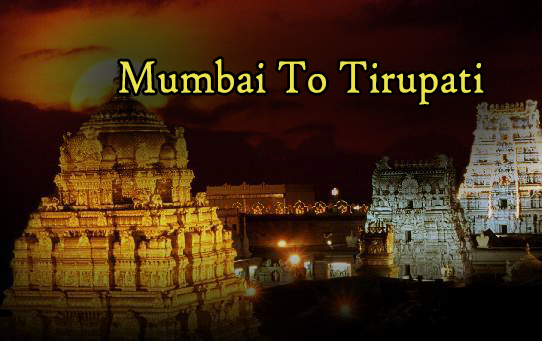 The aerial distance from Mumbai to Tirupati is 918 km while the road distance between Mumbai to Tirupati is 1253 km.By Train it is 1089 Km. The minimum time a train takes to reach Tirupati from Mumbai is 19h 10m. 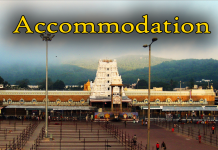 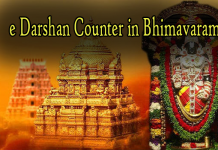 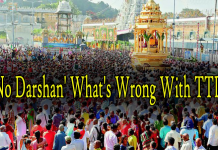 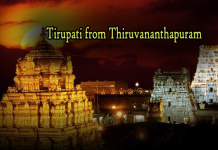 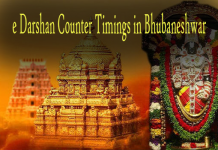 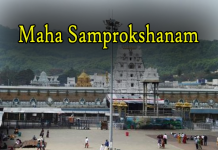 Divya Darshan means Darshan for all.There is two best ways for pedestrian to reach tirumala. 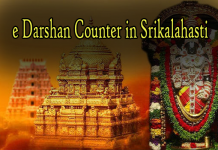 Sarva Darshan is the free darshan where in the explorers sit tight for their swing to get the look at Lord in the compartments of Vaikuntham Queue Complex II. 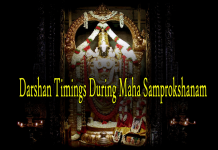 The timings for Sarvadarsanam are diverse on various days of the week. 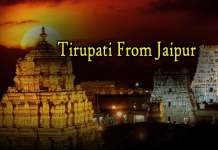 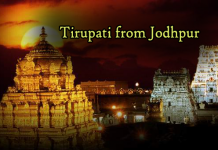 check also about Journey to tirumala by two wheeler and Four or heavy wheelers TTD Rules One can reach to tirumala (the temple of lord balaji), 22 km from tirupati either by bus/jeep/prepaid taxi. 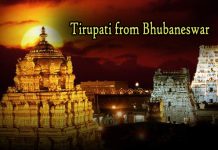 To reach central bus stand (1 km from railway station), one can hire a auto for 20 Rs. 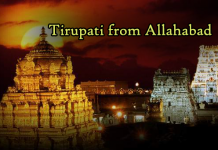 After every 15 min, there are buses for tirumala, fare 30Rs & takes around 1 hr.